Foundation brush. Use for application of liquid foundations. 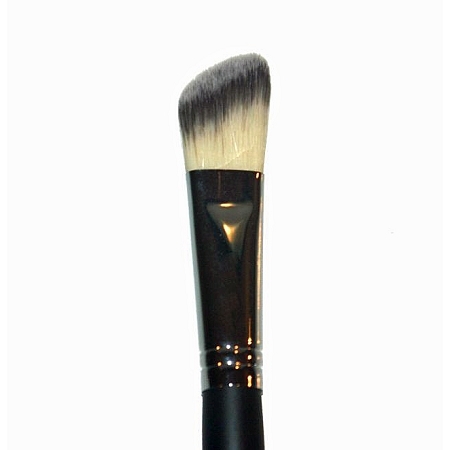 Angled brush allows for precision when applying foundation to small areas such as around the eyes.